Becky Babcock’s Path & Post Team was named one of America’s top 250 real estate teams out of more than 1.1 million Realtors nationwide by REAL Trends, as published in The Wall Street Journal. 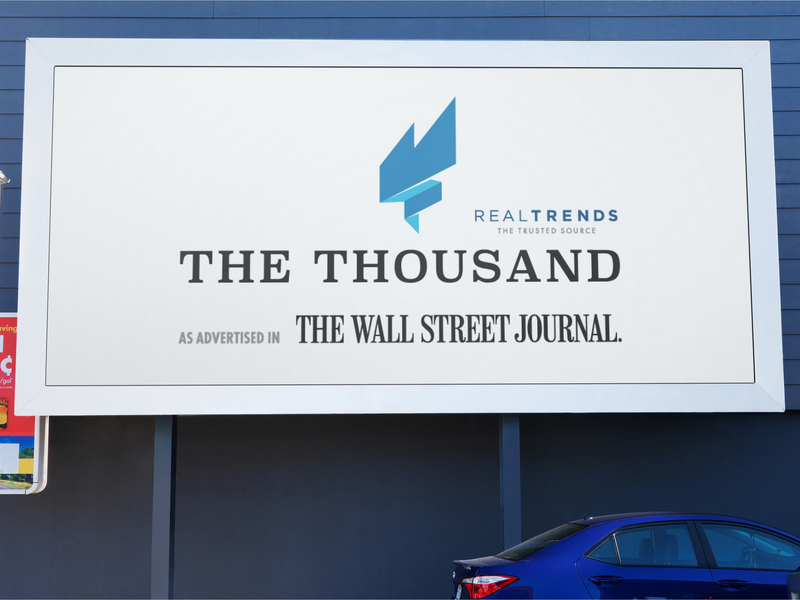 Path & Post is now a member of the “The Thousand Top Real Estate Professionals,” a prestigious national award ranking sponsored annually by REAL Trends, a leader in ranking real estate services. The Path & Post Team is ranked in the top one half of 1 percent in the country. Babcock and her business partner, Brad Nix, led their team to an impressive 35 percent year over year growth in 2015. The Path & Post Team primarily serves the north Metro Atlanta communities of Cherokee, Cobb, North Fulton, Forsyth, Pickens, and surrounding areas. The Thousand Top Real Estate Professionals were announced on June 24, 2016, with the Path & Post team ranked No. 231 in the United States with with 273 transactions. The average real estate agent in the country sells seven homes per year. “The best individual agents and teams—including Path & Post’s award-winning efforts—were nothing short of phenomenal considering the challenges in today’s complex housing market,” said Steve Murray, founder of REAL Trends. Not only does the team provide excellent buyer and seller representation, it also serves customers through it’s online portal at pathpost.com, which has more than 400 new users registering to use the site each month. In addition to being named to The Thousand Top Real Estate Professionals, the Path & Post team at ERA Sunrise Realty was recently recognized by ERA Franchise Systems as the Top All Around Team in the U.S., and winner of the 1st in Service team award for the highest customer satisfaction ranking in the nation, based on actual client surveys after closings.